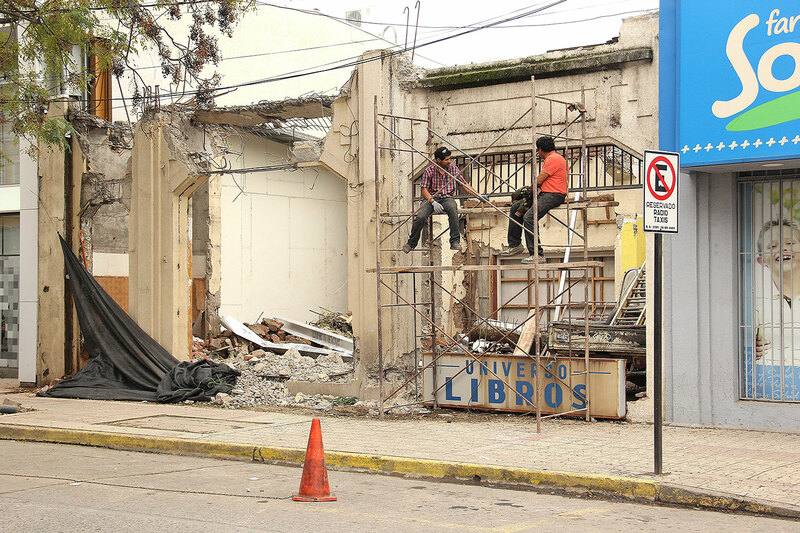 On February 27, 2010, an 8.8 magnitude earthquake dealt the city of Talca, Chile, a crushing blow: the earthquake destroyed much of the city’s historic center, crippled the local economy, and displaced many Talca residents. 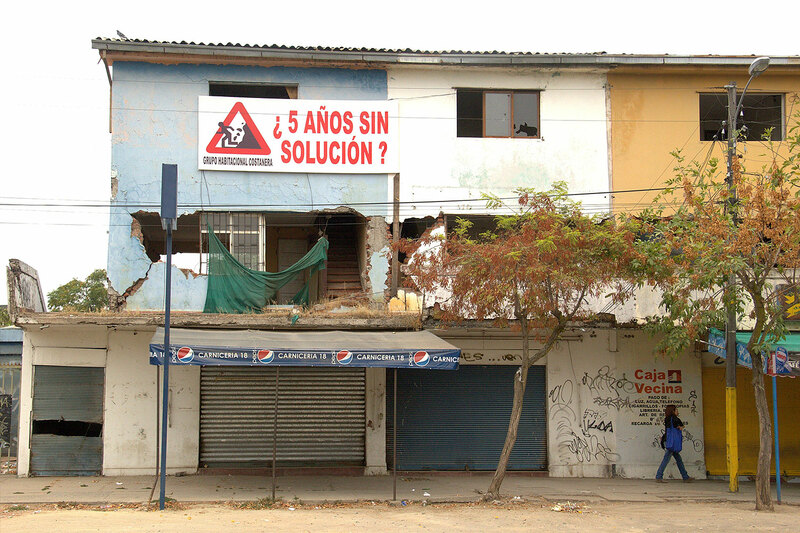 Five years later, Talca’s urban core has still not recovered. Talca, a medium sized city of almost a quarter million residents, is now in the midst of a daunting challenge. How can the city successfully rebuild when reconstruction requires combining physical upgrades, economic revitalization, and community development? Moreover, is the city alone responsible, or can university-city partnerships become an innovative way to spur revitalization? These are the questions that researchers from the Talca-based Universidad Catolica del Maule (UCM) and SurMaule, a local community development non-profit, brought to the Department of City and Regional Planning (DCRP) in 2014.The Center for Urban and Regional Studies at UCM and DCRP have since established an international research collaboration to explore the role civil society might play in redeveloping Talca. 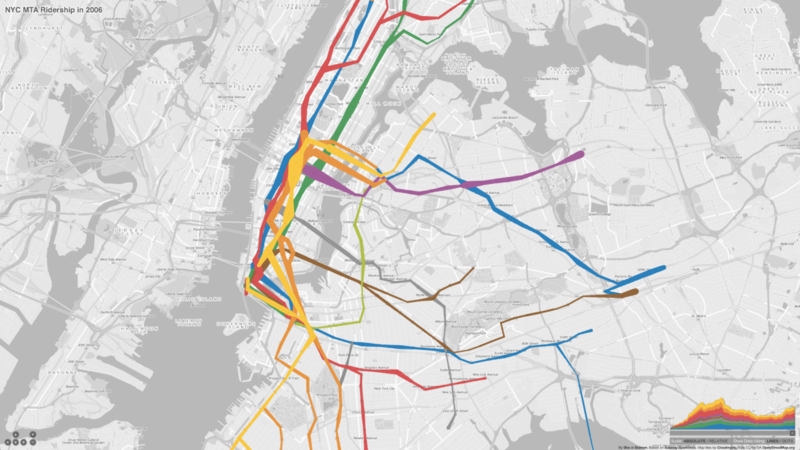 Assistant Professor of City and Regional Planning Malo Hutson, an expert in community development, is leading a two-semester studio course (City Planning 268) dedicated to this topic. 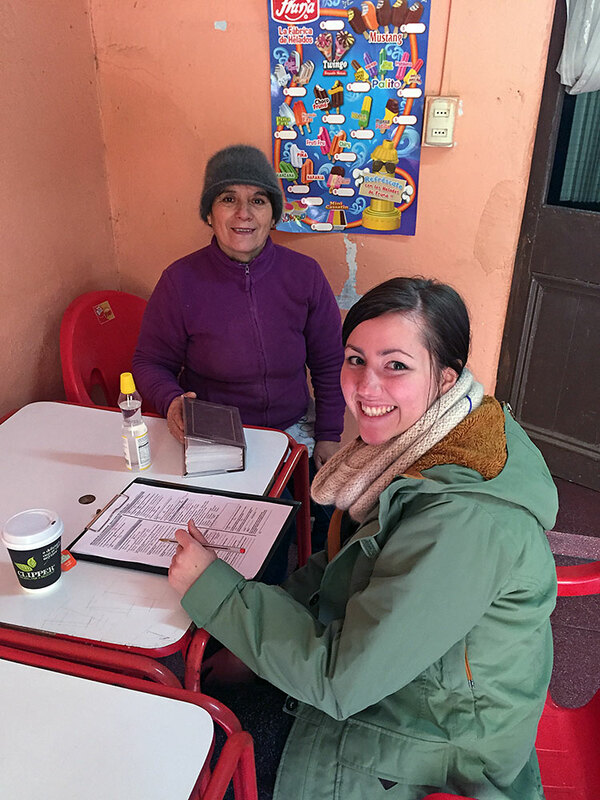 Professor Hutson and an interdisciplinary team of eight graduate and two undergraduate student researchers traveled to Talca, where they spent the month of June collecting original data. The student team included Vincent Agoe (MCP, MLA), Mariana Blondet (MCP), Heather Bromfield (MCP), Alana Macwhorter (MCP, MLA), Shannon Rieger (MCP), Lila Lino-Rubenstein (MCP, MPH), Maitagorri Schade (MCP, MS Engineering), Mike Uberti (MCP), Charlotte O’Donnell (ESPM), and Hannah Ricker (DS). While in Talca, the DCRP student researchers worked closely with UCM students to gather information about local urban policy, economic development, land use, and community stakeholder perspectives. Three sub-teams worked simultaneously using a combination of research methods including surveys, in-depth interviews, observation, and secondary data. The land use group sought to identify potential opportunity sites and programming for future development. Resident feedback and historical mapping helped the group understand how the evolution of Talca’s physical landscape and urban amenities have shaped the lives and health of its residents. The socio-cultural group worked to compile a clearer picture of Talca student and resident lives to suggest how UCM can best assist in transforming the neighborhood to meet the needs of its residents. Drawing insight from market analysis and political, educational and community stakeholder interviews, the policy research group focused on the creation of a Centro Sur redevelopment plan. The groups are currently analyzing their findings, which point to possibilities for re-locating part of the UCM campus and other redevelopment sites, opportunities for student commuter services, and collaborative UCM/city/state programs and funding.  The team expects to release the final studio report and formalized recommendations at the end of the fall 2015 semester. The studio course marks the beginning of a budding relationship between Assistant Professor Hutson, who is also the Associate Director of UC Berkeley’s Institute of Urban and Regional Development, the Ministry of Housing and Urban Development for the Maule region of Chile, and the Center for Urban and Regional Studies at the Universidad Catolica del Maule and SurMaule. The partnership will soon launch a two-year project dedicated to regenerating several Talca neighborhoods as socially integrated, environmentally sustainable communities.